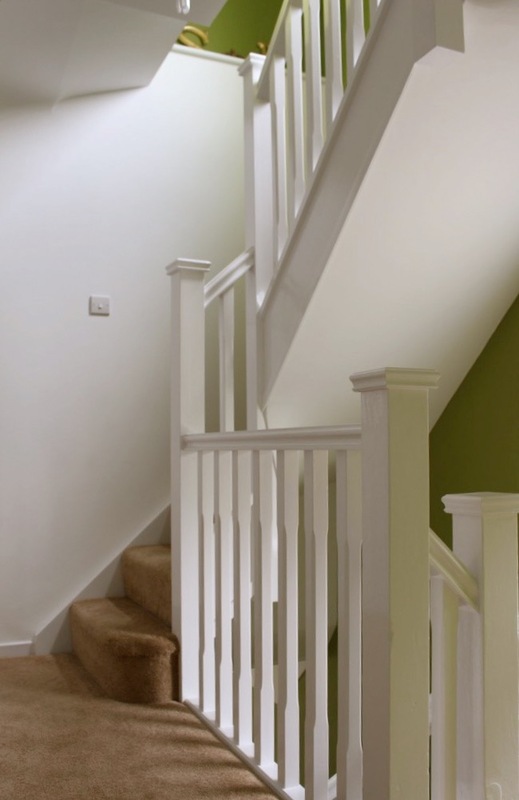 We understand that most loft staircases are required as a result of a loft conversion and it can be difficult to get the necessary space to allow for a full flight of stairs. 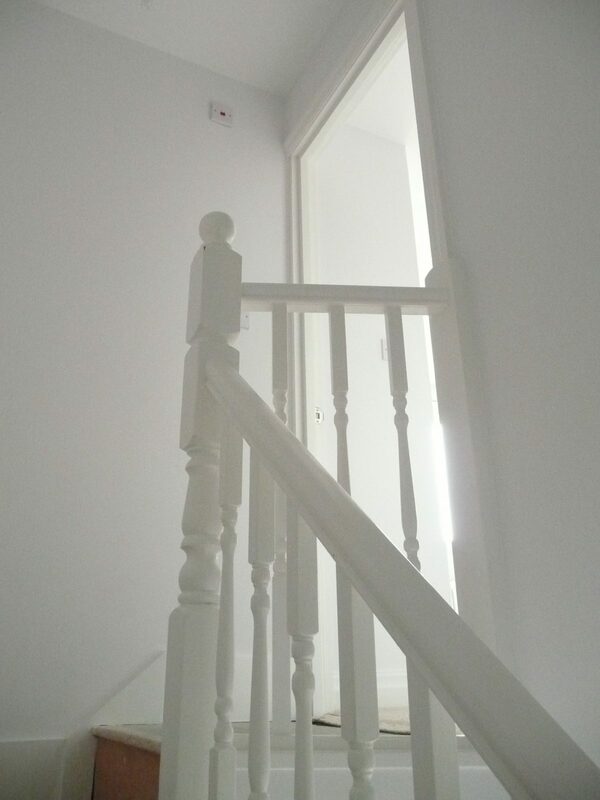 This is why we offer our free measuring & design service With nearly 50 years of joinery expertise, we can plan and design your new staircase to maximize your existing loft space and floor plan.We will come to your home and will take all the necessary measurements, whilst also going through possible loft staircase designs so that you don’t have to go through the process alone. 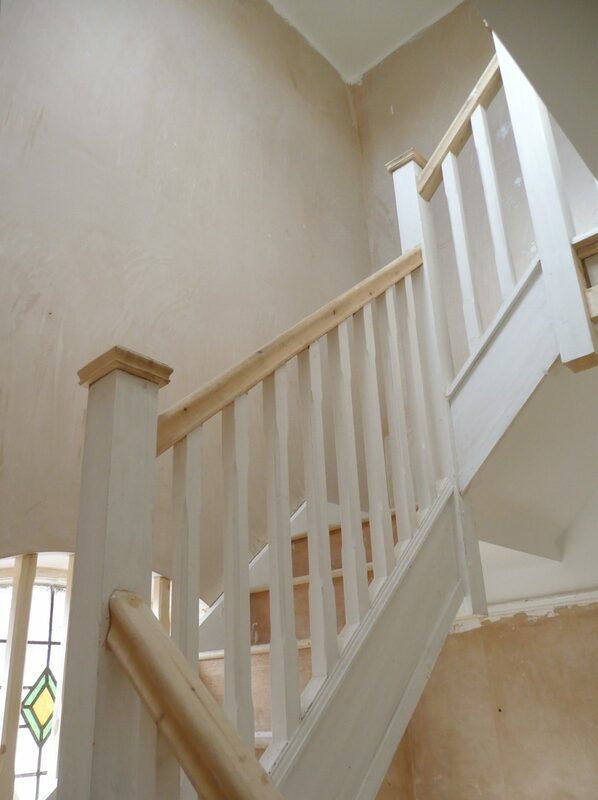 Instead you get a friendly service, completed by one of our on site loft staircase design team. 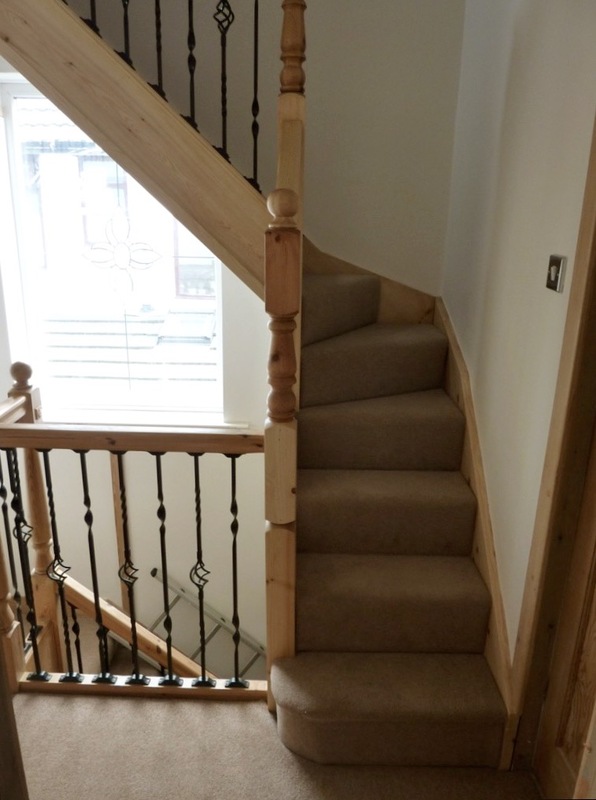 When space can be an issue you need a professional to design and shape your stairs so you get the best access possible to your homes loft space. 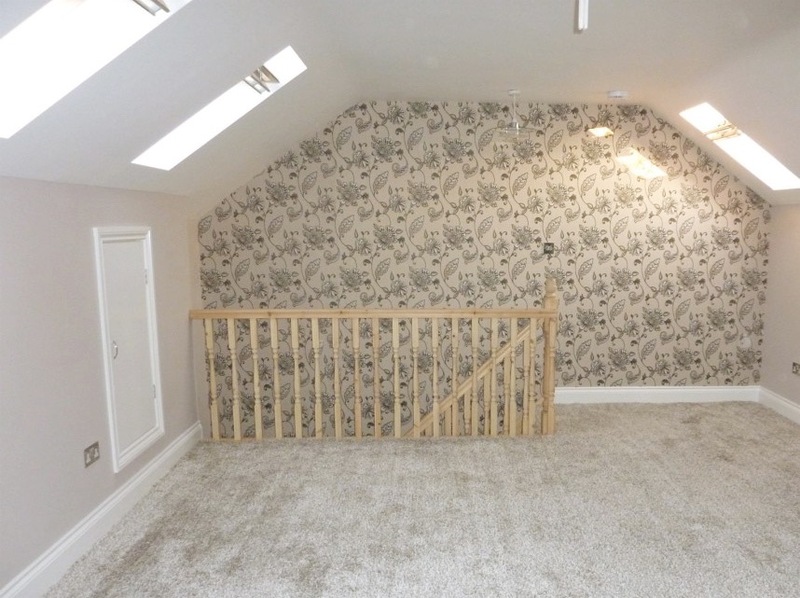 Many of us are looking to use the space in our homes that isn’t being utilized rather than having an extension added to our homes. 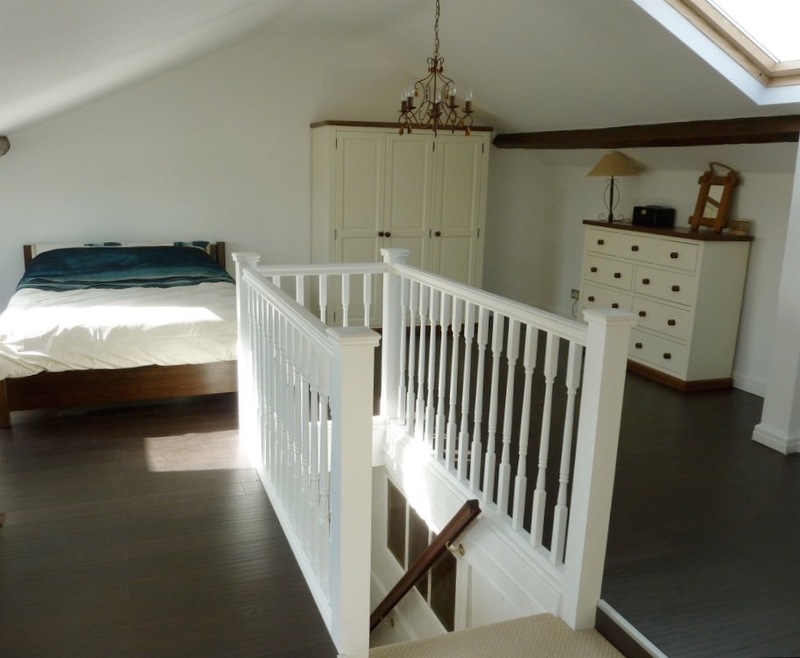 This is why so many people are now making full use of the loft space in their homes. 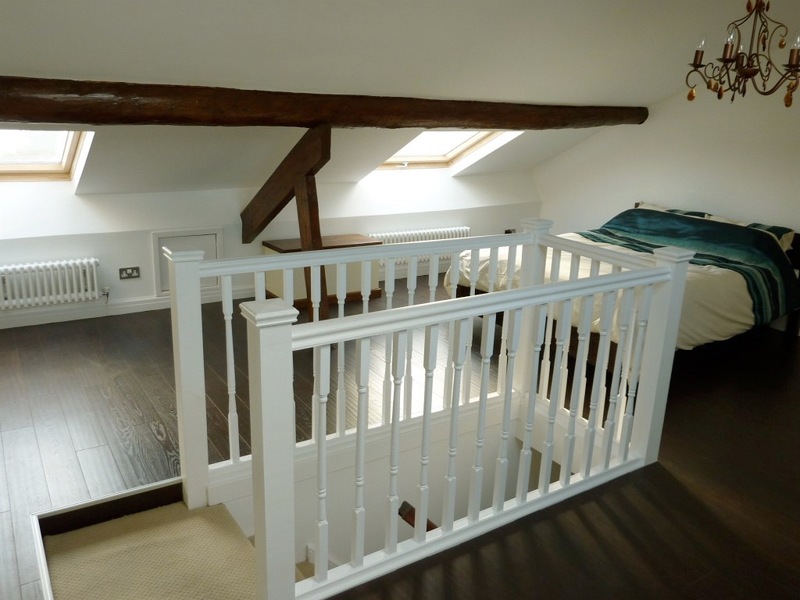 Although loft ladders are a popular choice for some households, these are not practical once your loft is in constant use as an office, bedroom or extra living space.That’s where Edwards & Hampson come in. 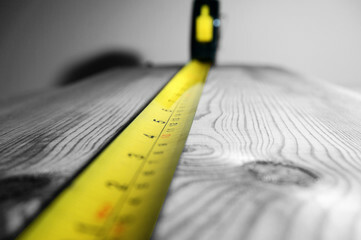 We provide a service that incorporates you right from the planning stage. That way you’re able to get the exact design that you want. 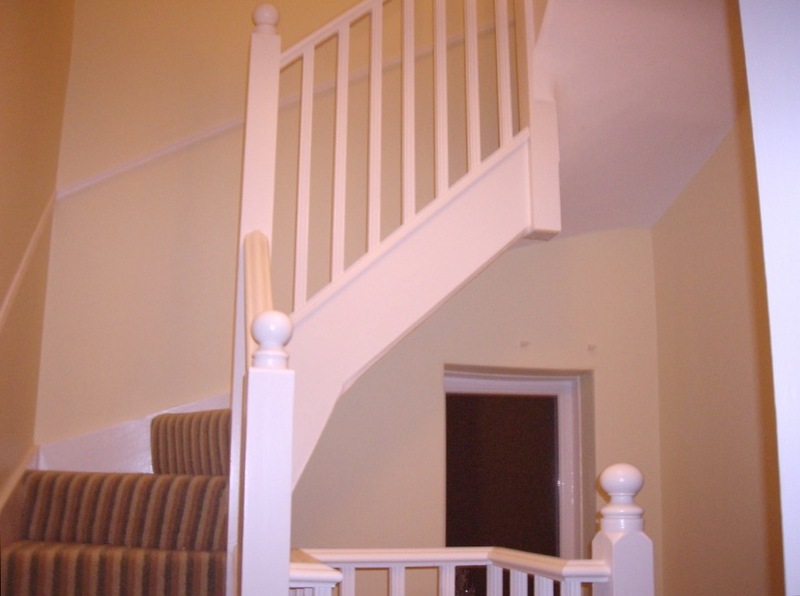 Our assistance and advice is supported by full CAD drawings and 3D imagery, so our loft staircases are second to none. 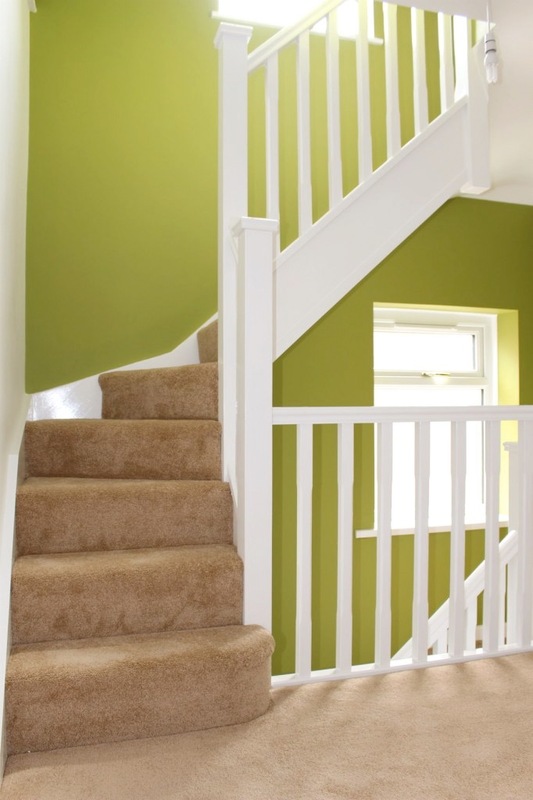 No matter what industry you’re in, or if this is a domestic or commercial loft staircase, you can rest assured that we have the experience, know-how, technology and skill to provide the right loft staircase for you on time, every time. 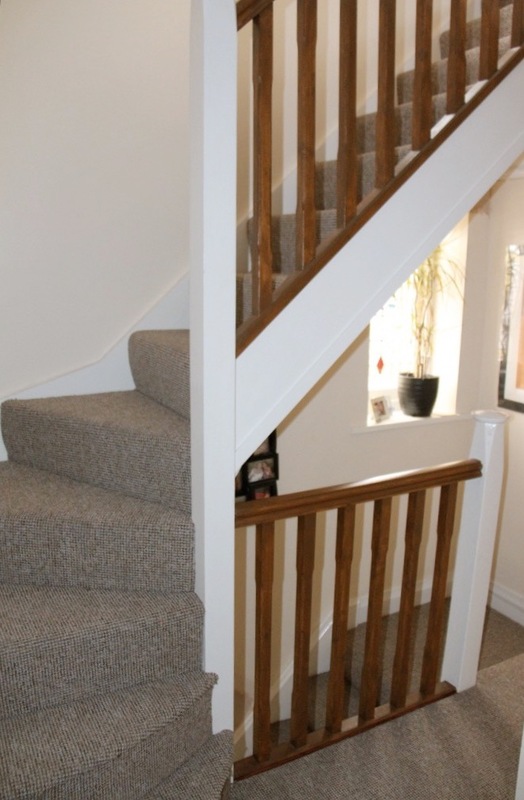 We even offer a 48 hour staircase turnaround service for those who require a swift service, along with full after sales support. What do you need our help with? Extremely fast, friendly and helpful service. Thoroughly recommended!